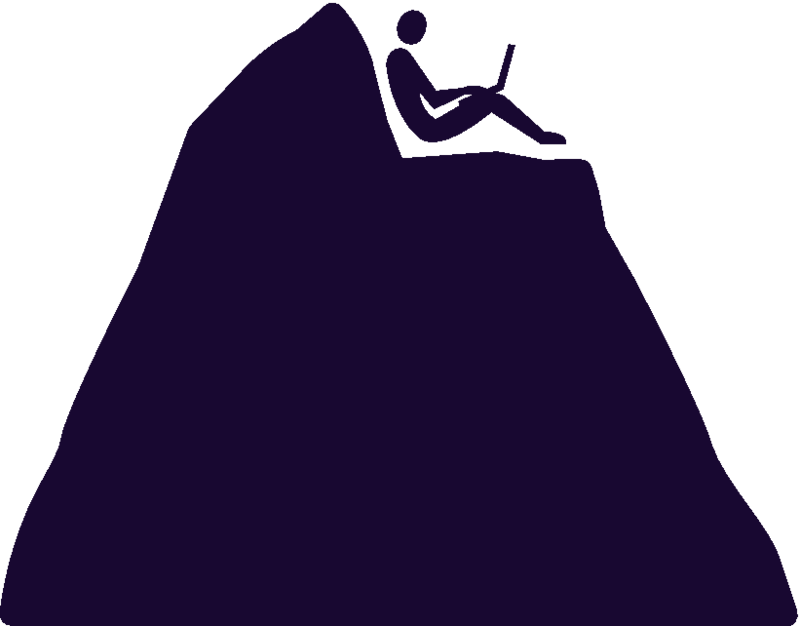 The Writer’s Rock believes in opening up our warm and rigorous writing community to everyone. Because we know there are writers who cannot pay the full tuition, we've created a sliding scale to reach as many people as possible. While we don't require supporting documents to demonstrate your financial hardship, we do ask that writers pay as much as they can afford; this enables us to offer our workshops to writers in more difficult financial situations. To be clear, we do not discriminate based on ability to pay, and all students are eligible to join any workshop.